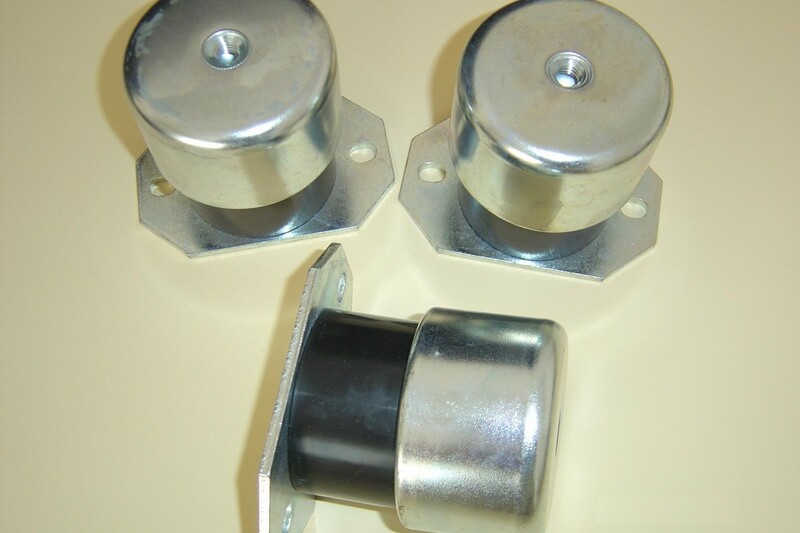 Part of a unique range of Spring Isolators designed primarily for Building Services where the control of Low Frequency vibration is of paramount importance. The purpose of our company is to provide a full specialist facility for all types of AV mountings, from application, design and manufacture through to supply for the Industrial and Marine sectors. With over 30 years' experience we can ensure that, whether your requirement is for a specific manufactured mounting or standard component supply, we are in an ideal position to be able to offer the correct product at the right price.